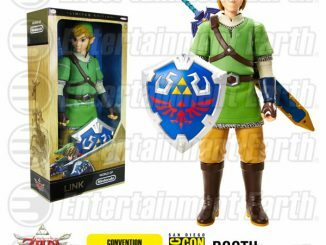 About a year after the release of the video game ‘Legend of Zelda: Skyward Sword,’ there is now a new Link action figure that will have you scraping for extra rupees under your couch. The Legend of Zelda: Skyward Sword Link Figma Action Figure. 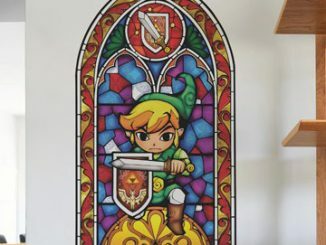 Link has come a long way since his humble 8-bit beginnings. 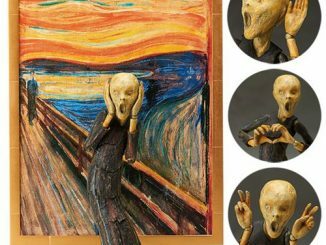 We’ve seen him as a wedding cake topper, an amigurumi doll, an afghan, and now he’s making his appearance as a very detailed action figure. 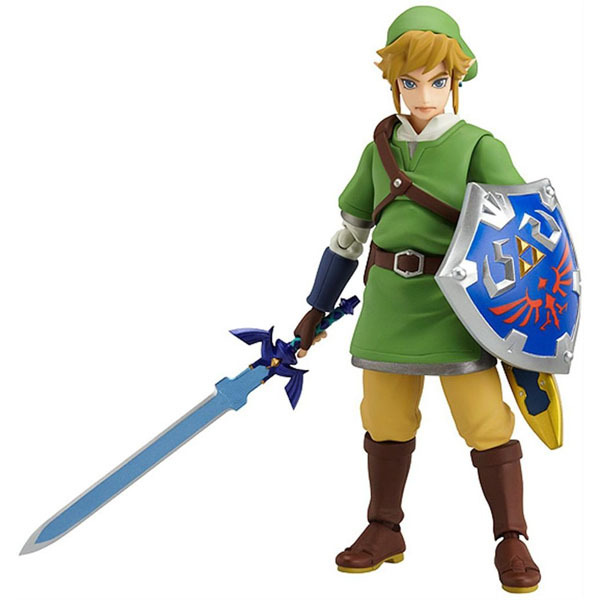 Using the smooth yet poseable joints of figma, you can act out a variety of different scenes from the popular video game The Legend of Zelda: Skyward Sword with this Legend of Zelda Skyward Sword Link Figma Action Figure! 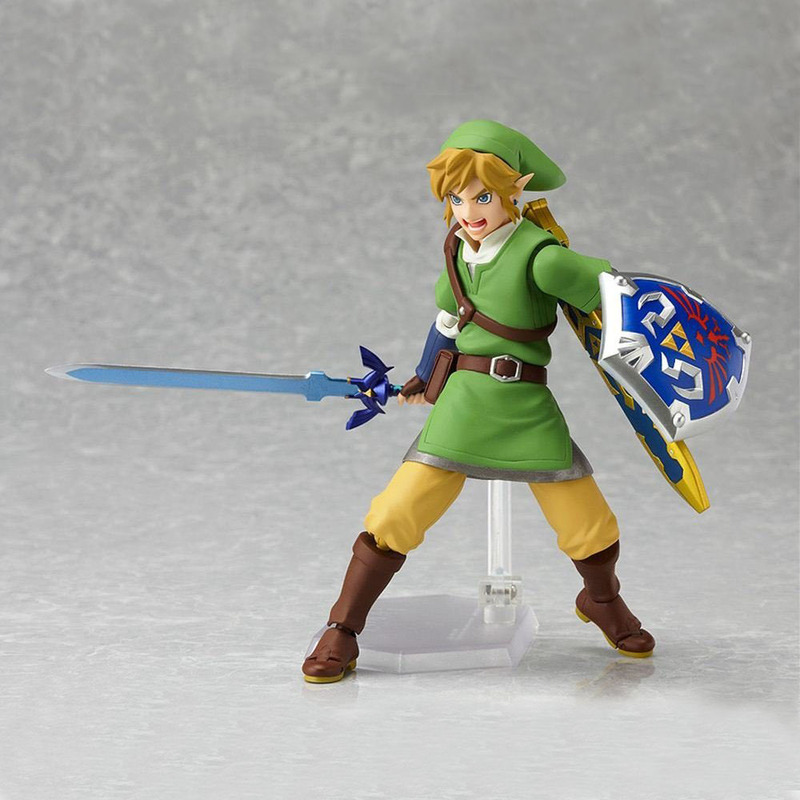 Link comes with his standard gallant expression and a powerful shouting face for combat poses. 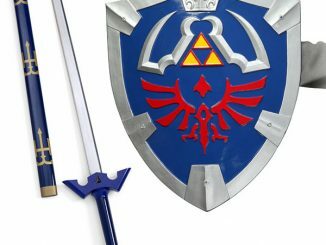 Accessories include the Master Sword and the Hylian Shield. 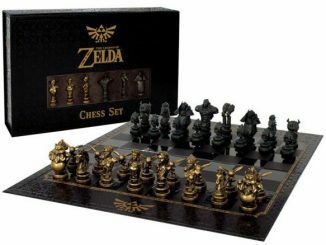 You can also place these pieces on Link’s back – just like you’ve seen in the video game! 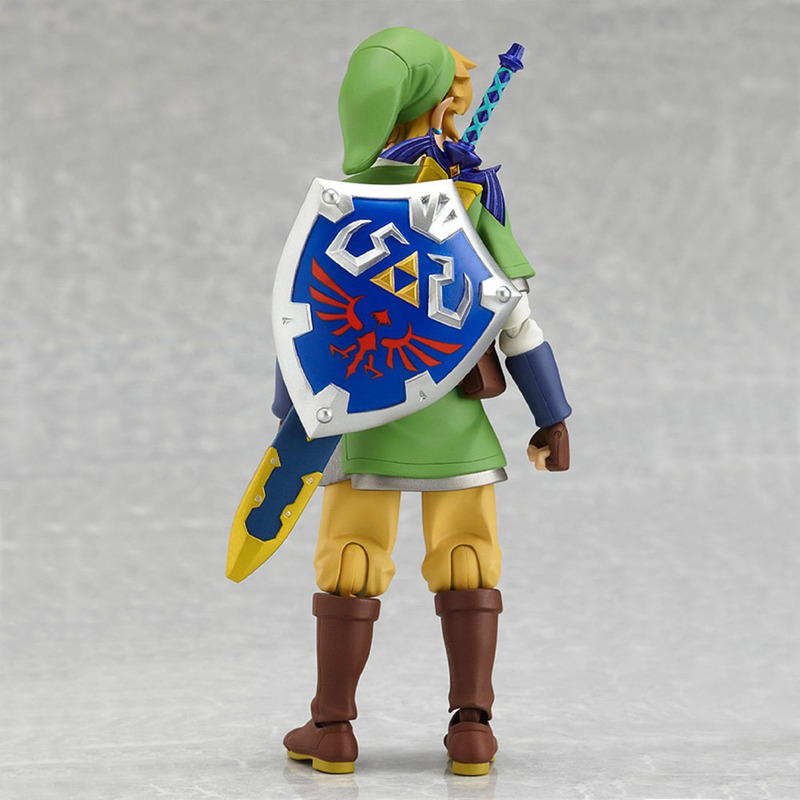 A poseable figma stand is included so you can display Link in a number of cool ways. 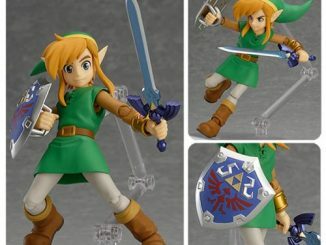 As far as Link figures go, this is one insanely poseable figma action figure no Zelda fan should be without! Link from The Legend of Zelda: Skyward Sword in figma form! 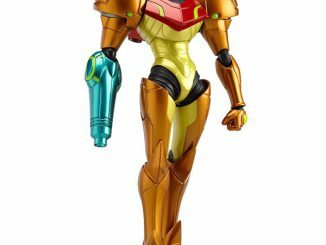 5 1/2-inch tall, highly articulated action figure. 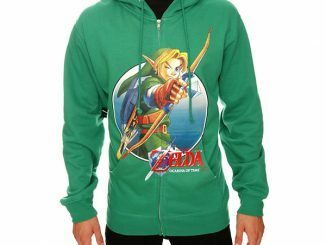 The Hero of Winds in his classic green outfit! 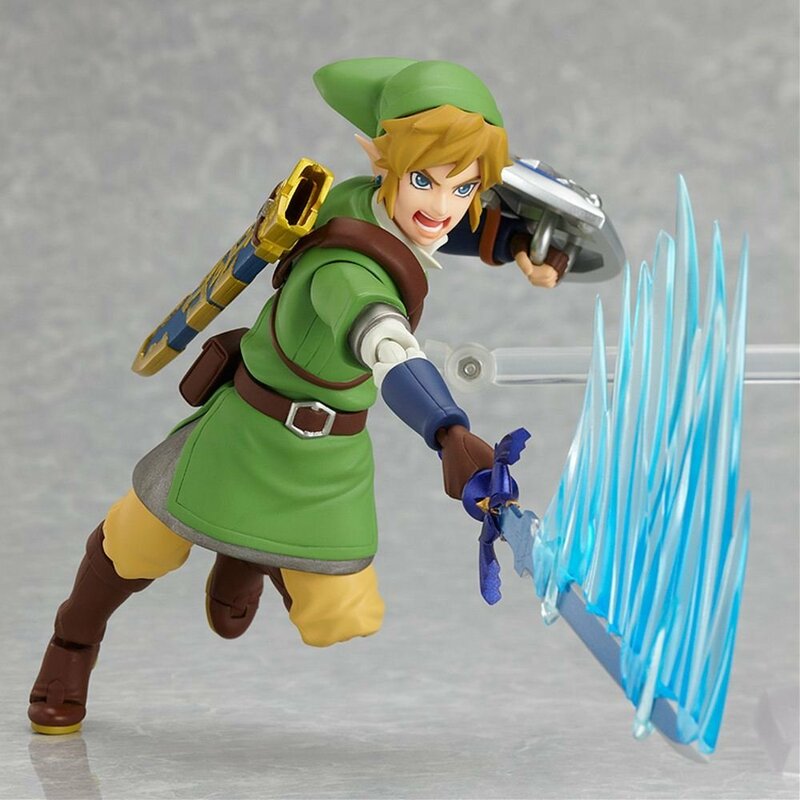 The top image shows Link posing with a contemplative expression on his face. 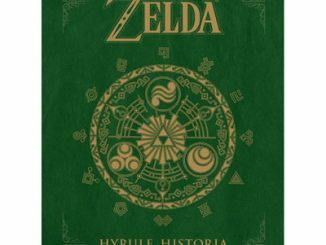 Being the Hylian that he is, he must calculate his every move and regularly go through the seven habits of highly effective risk management. 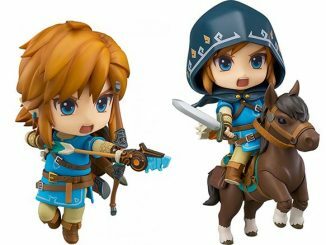 He’s not about to wield his sword recklessly like a punk…but if he does, he comes with a powerful shouting face for combat poses. 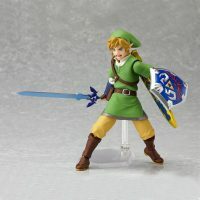 At Entertainment Earth, you can pre-order the Legend of Zelda: Skyward Sword Link Figma Action Figure for $49.99 and expect shipment in January 2013. 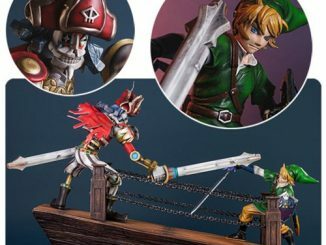 It seems that Amazon.com has the same Link Figma action figure in stock and it goes for $147 each. 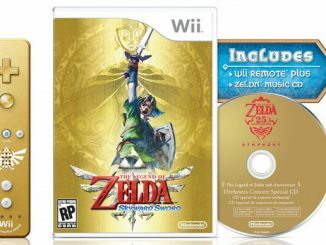 I am suppose to be left handed.